Set of 4 Unfinished Anchors Ready to paint. SIZE: 3-1/2" High x 2-7/8" wide x 1/8" thick. 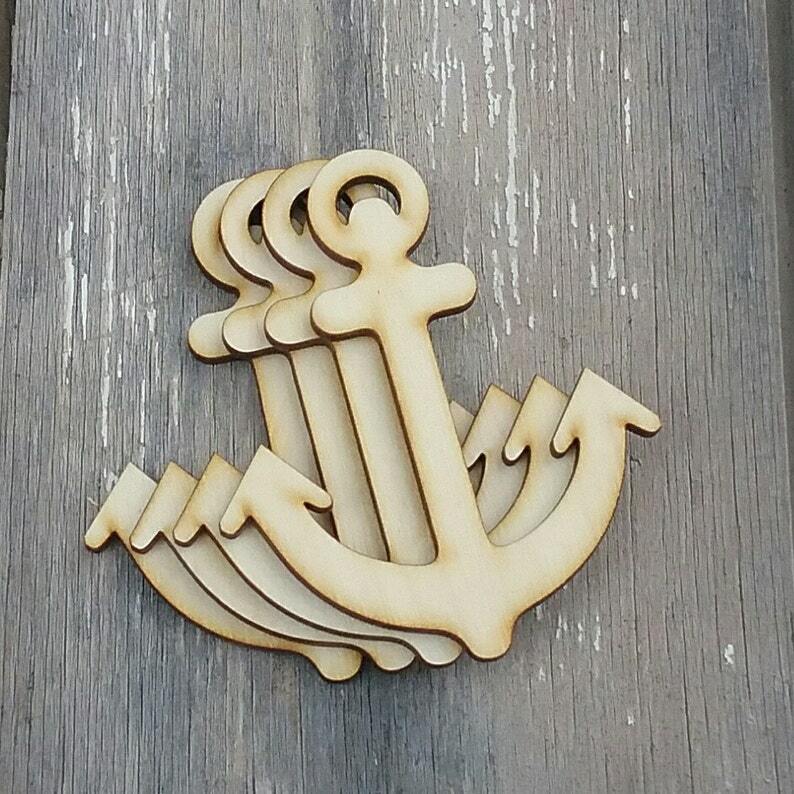 I used the anchor wood cut outs as ornaments on my nautical themed tree. I love them ! !